Now is your chance to win a FREE apron or apron kit! 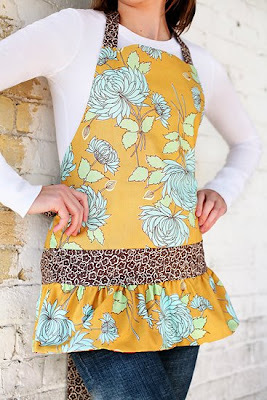 Remember the adorable aprons I photographed earlier this year? Well, I can finally send you over to the adorable site (if I do say so myself - I think it's the cutest website ever, and I'm so proud of it!) 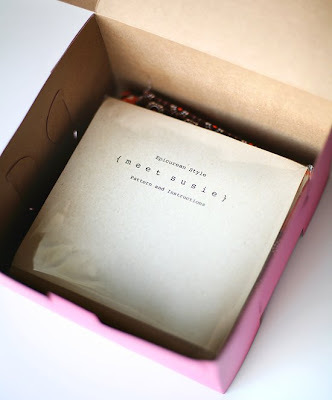 She blogs, too, & right now she's doing a give-away over there, so go check it out HERE! She is offering apron kits or ready-made aprons. The kits would make adorable gifts (so would the aprons =) And the cool thing about her aprons is that they are REVERSIBLE! So, see the aprons below --- like them both? --- well, you get them BOTH, because it's reversible!!! 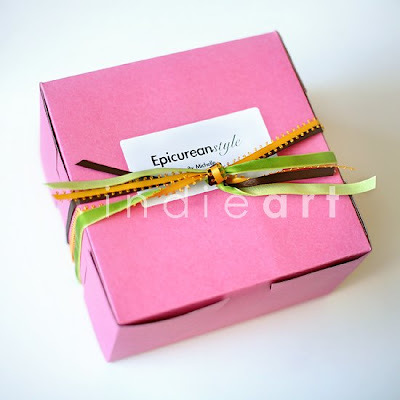 I am so excited this site finally went up, I love it! I hardly recognized Maddie! Great job, the pictures are amazing! It's beaufiful, you should be proud. 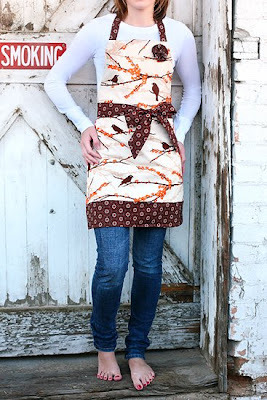 You've done such an amazing job with these aprons! The web site is incredible! You definitely should be proud! 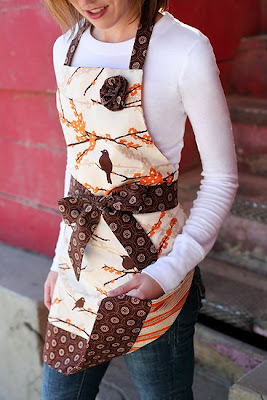 That is just amazing - beautiful images and super cute aprons!! Love it! Kuddos!